Remember when Pepsi released an ad back on April 4th, originally aimed at making Pepsi products resonate more with young consumers? Instead, the ad received a huge amount of backlash. 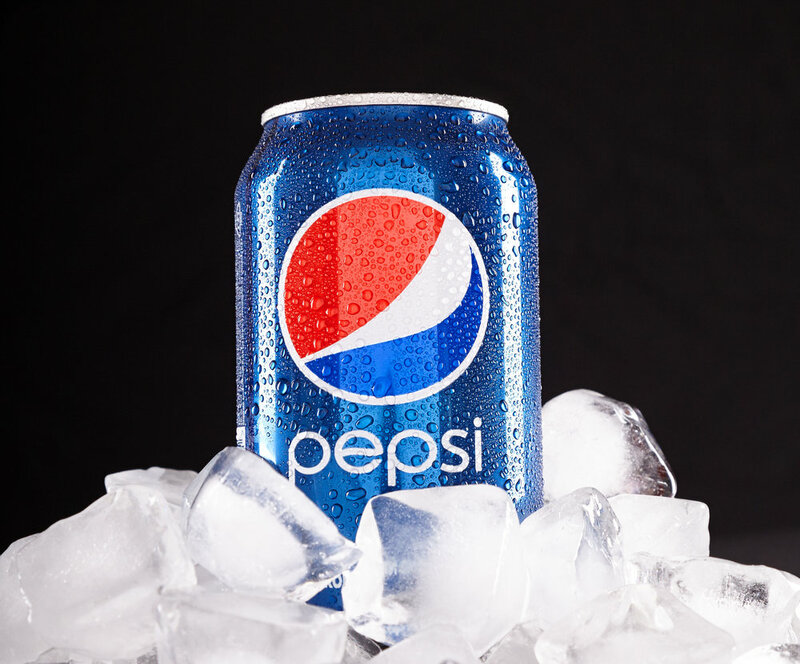 Pepsi has been accused of failing to maintain cultural relevance. Activists say that the ad depicts quite the opposite of their real-life experiences of protesting police brutality — it trivializes the severity of the issues. A spokesperson for Pepsi stated in a press release that they were “trying to project a global message of unity, peace, and understanding. Clearly, we missed the mark, and we apologize." What marketers can learn from this is that there isn’t a problem with utilizing cultural topics, but timing must be considered, and appropriate research conducted to depict a real-life issue accurately. Does your spokesperson relate or accurately represent the issue that you're addressing? Much of the backlash for the Pepsi ad revolved around Kendall Jenner essentially being the "white heroine" to the people of color in the rally. Is this the right time to open a conversation about race? Marketers need to think whether their brand needs to make a statement in this particularly volatile time around the issue of race. According to Pepsi, diversity is a randomly placed girl in a hijab. Diversity is an Asian guy who is fighting injustice with a cello. Diversity is a group of black street dancers. This portrayal of diversity comes across as ignorant and idealistic. If brands intend to tackle the sensitive issue of diversity, they need to thoroughly understand the need for diversity and how it is represented in real-life.